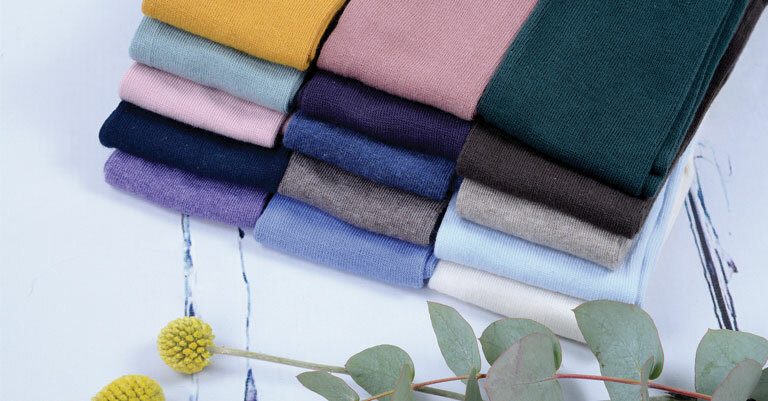 All of Melton’s socks and tights are made out of high-quality Oeko-Tex yarn with a high percentage of cotton and natural fibers in order to achieve the highest comfort and best fit. The high quality of the used materials makes wearing socks from Melton particularly pleasant. Special production methods allow socks and tights from Melton to keep their bright colours and exact fit even after many washes. It is the great colours, surprising details and exciting patterns, that made Melton a family favourite. The brand has over 30 years of experience in the production of socks, tights and slippers.